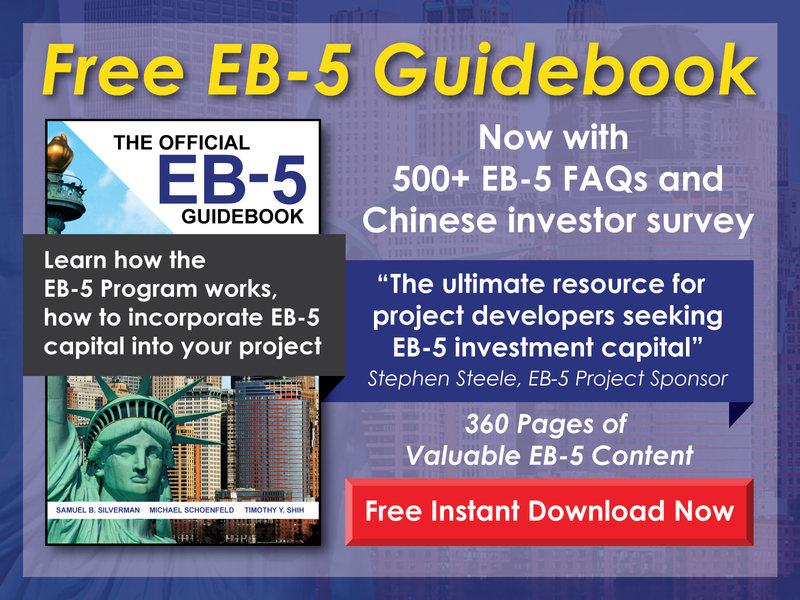 How long must the jobs created through an EB-5 investment be maintained? 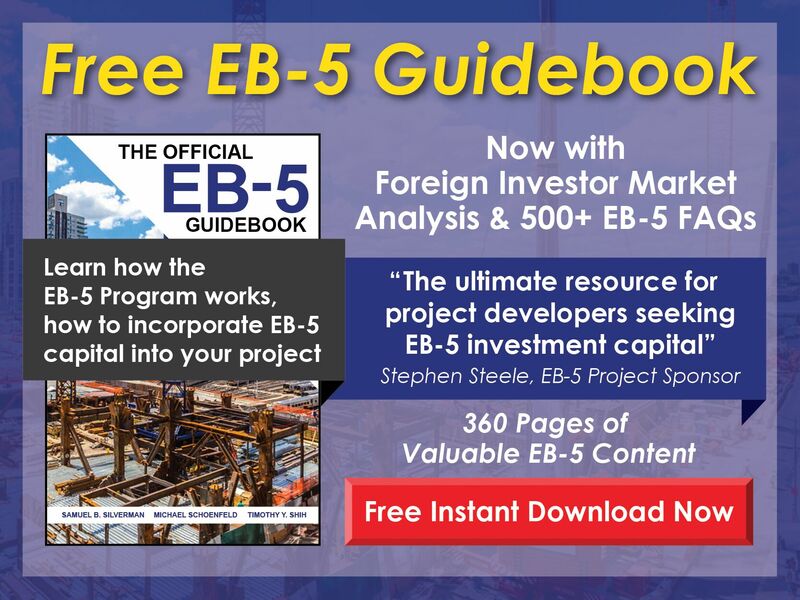 Free EB-5 Evaluation How long must the jobs created through an EB-5 investment be maintained? This depends on how the jobs are being counted. For indirect and induced jobs, employment creation is calculated based on expenditures, and so once the money is spent, the jobs are considered created. For direct jobs, it is best to have them created before an investor’s I-829 Petition is filed and maintained until after the petition is approved. Because job creation is key for obtaining permanent resident status, it is vital to retain experienced immigration counsel to review the project’s business plan and economic analysis.